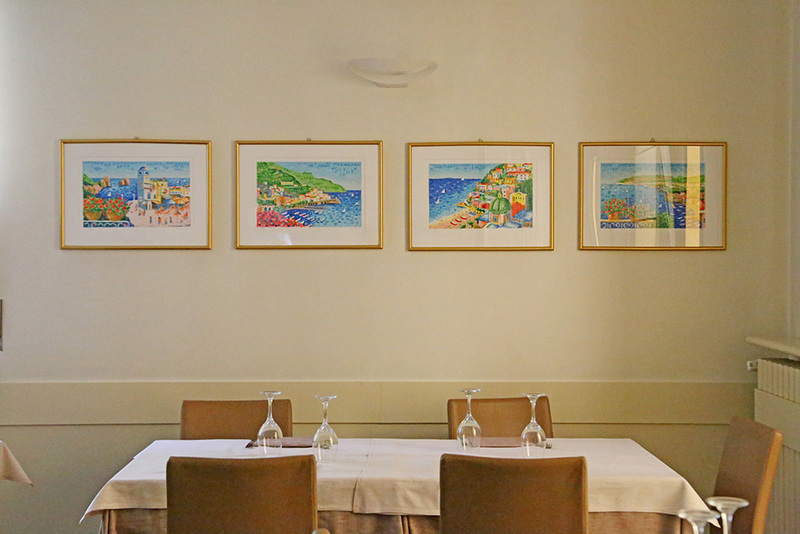 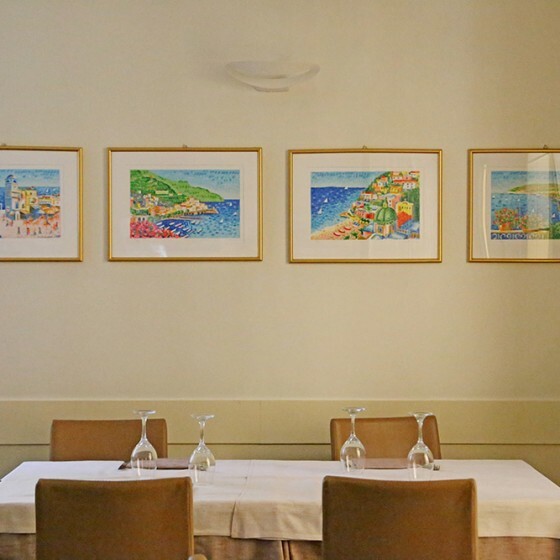 Warm and cosy place where you can discover some of the most beautiful landscapes of the coast through the paintings on the walls. 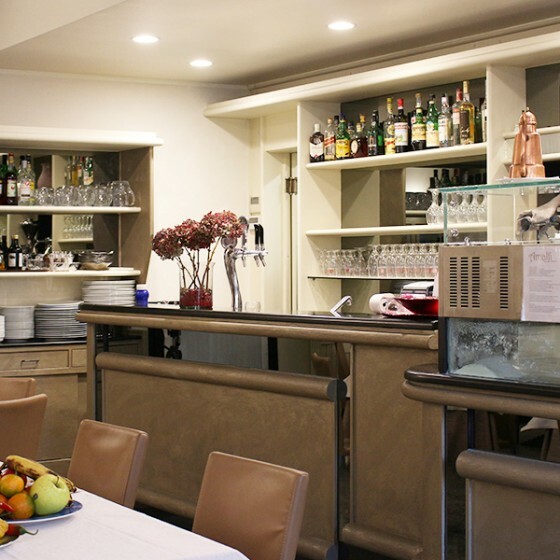 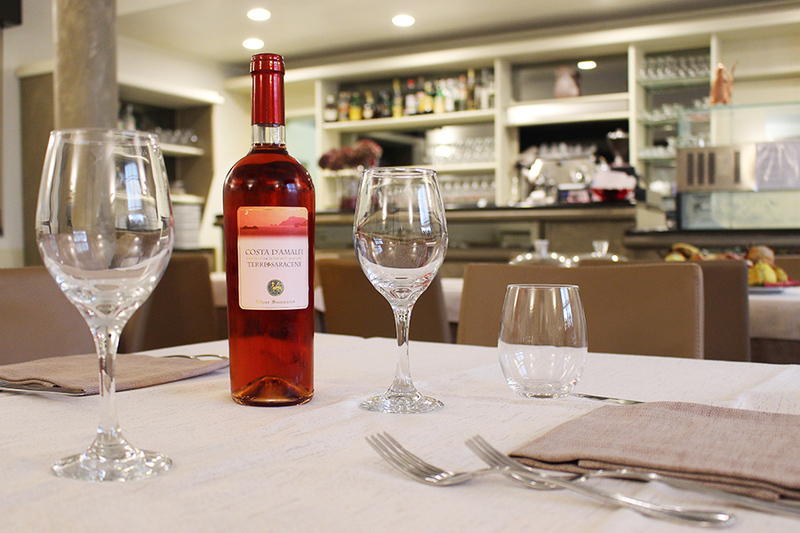 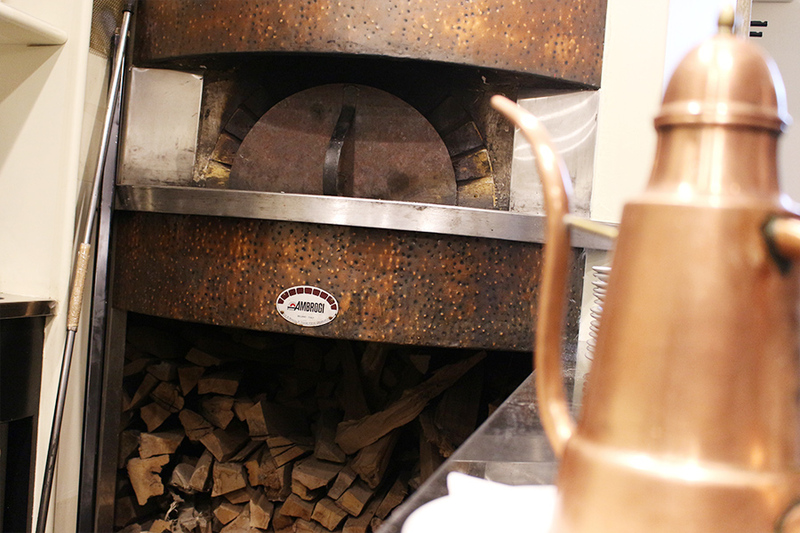 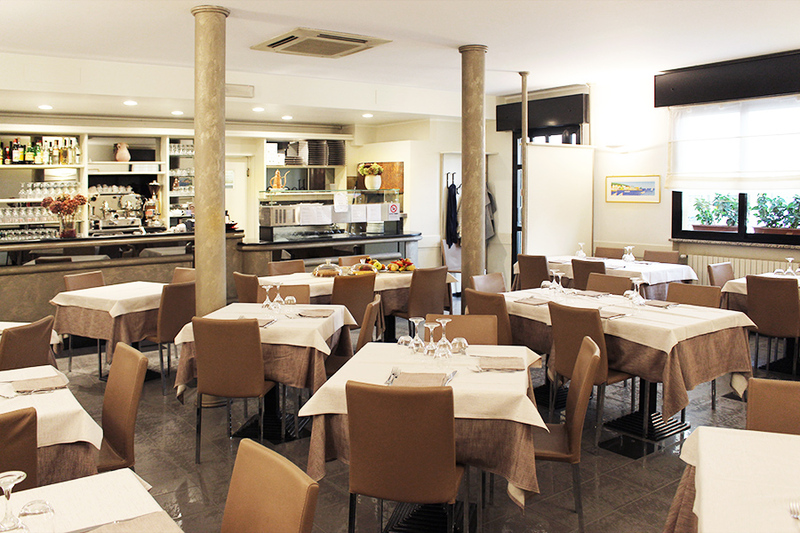 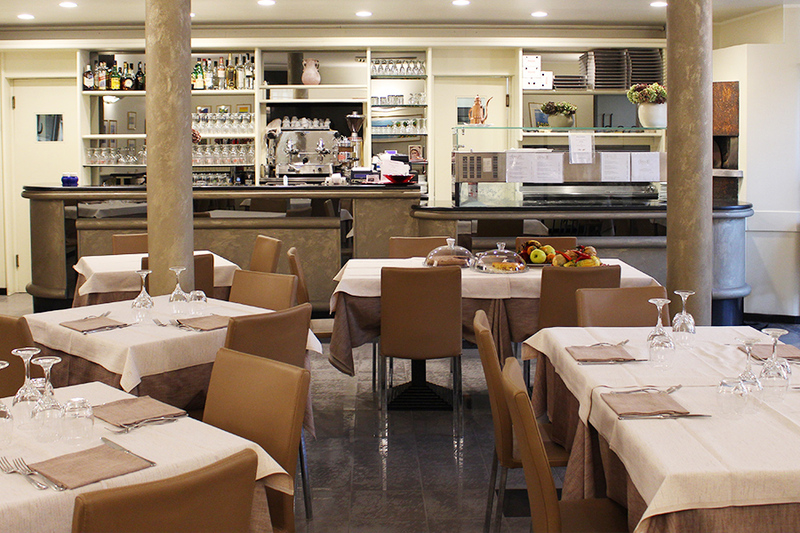 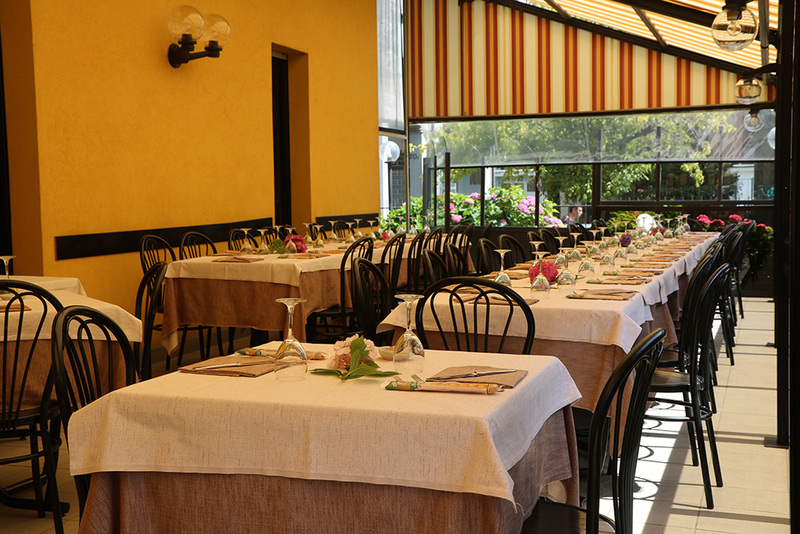 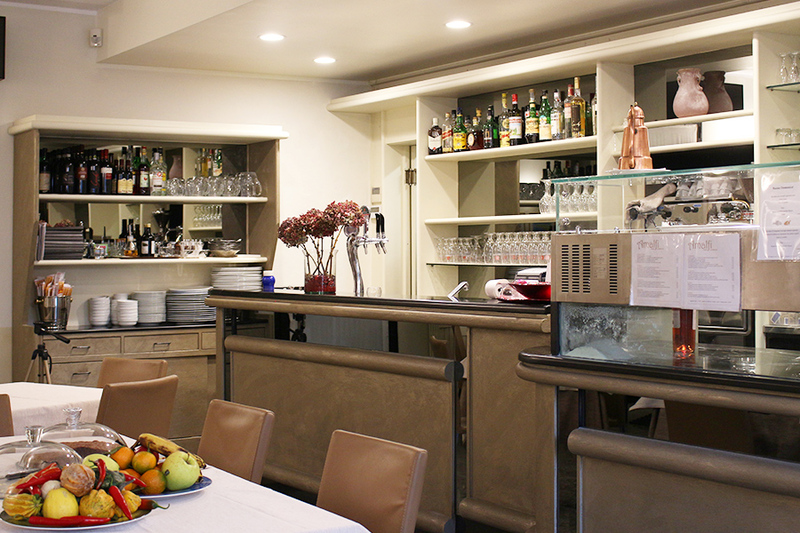 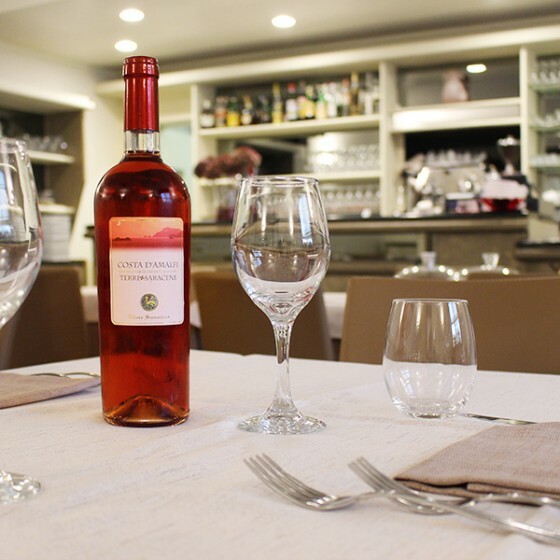 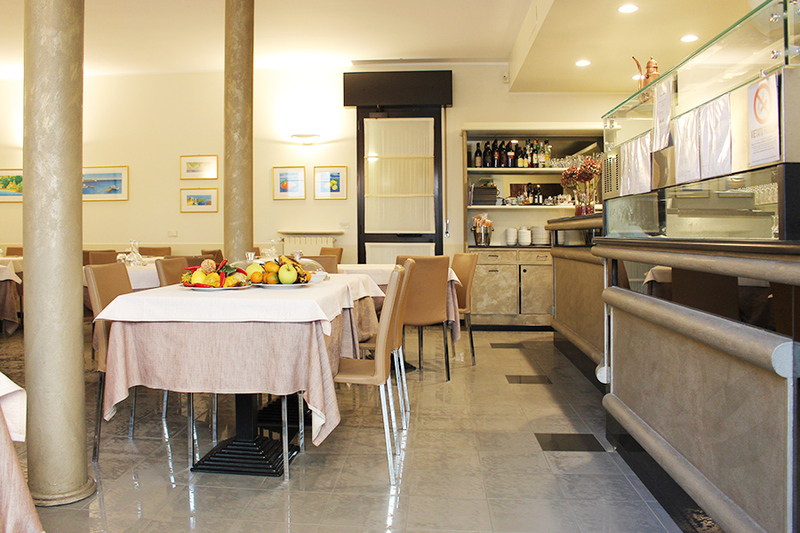 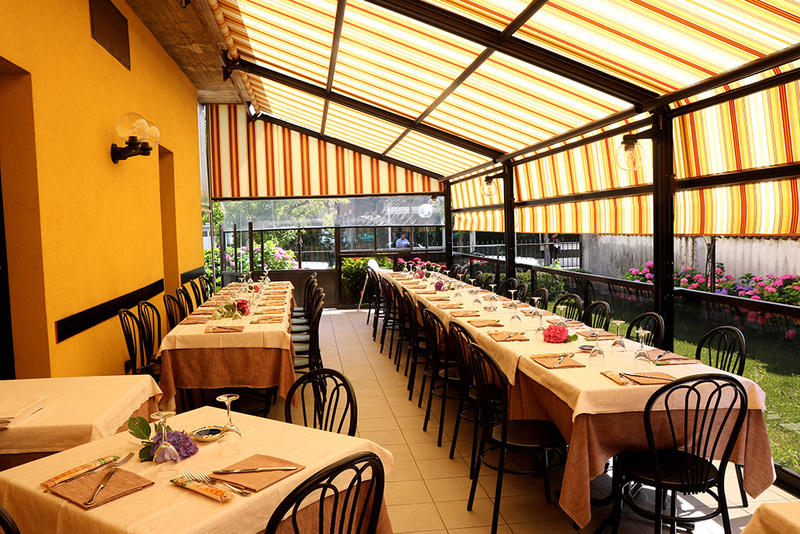 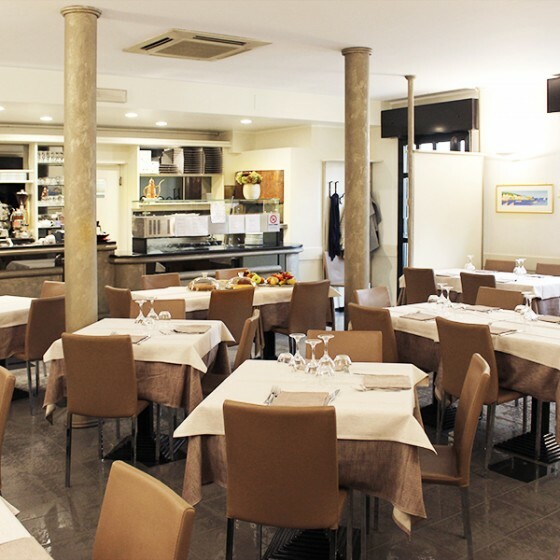 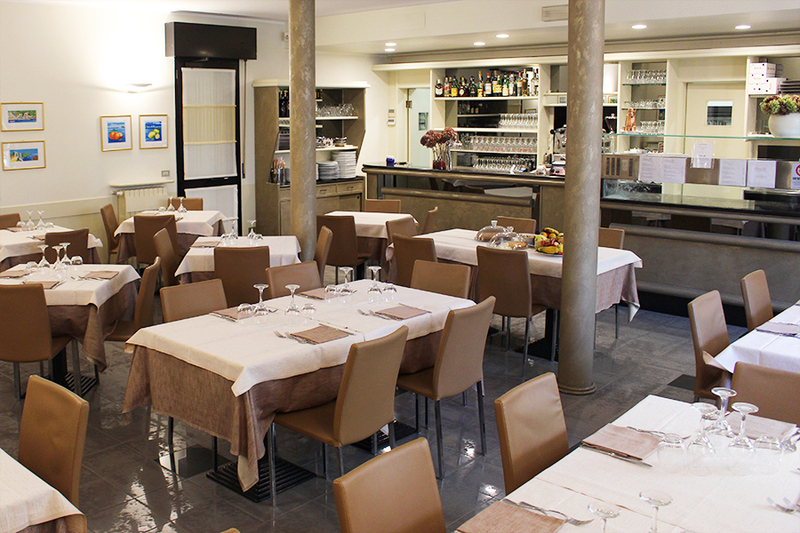 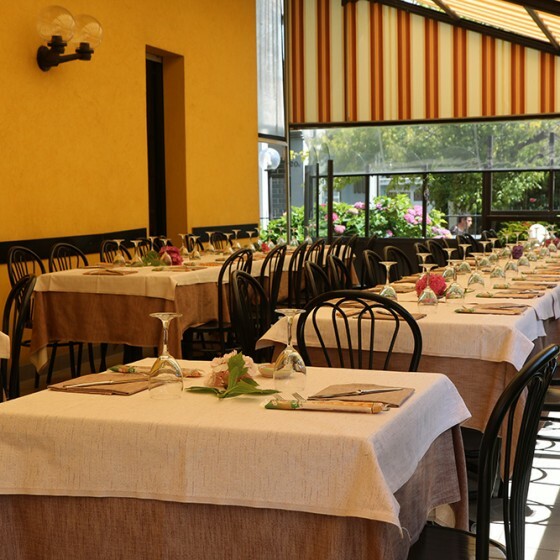 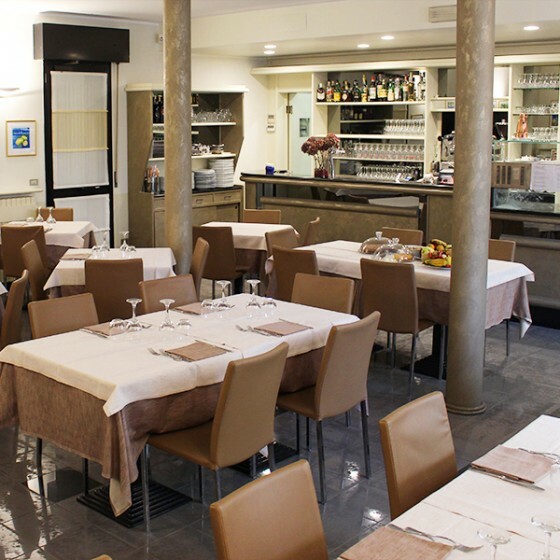 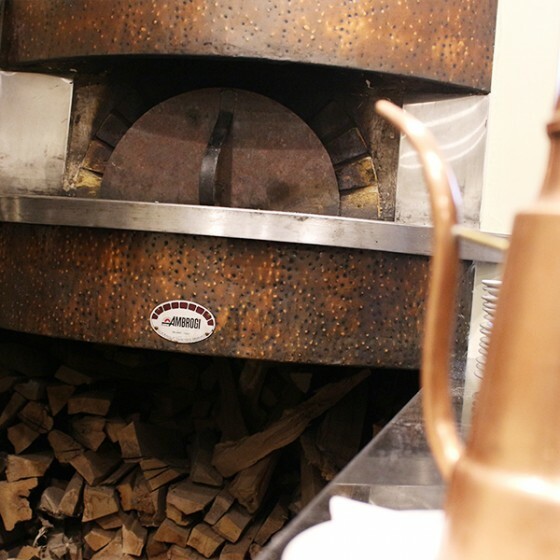 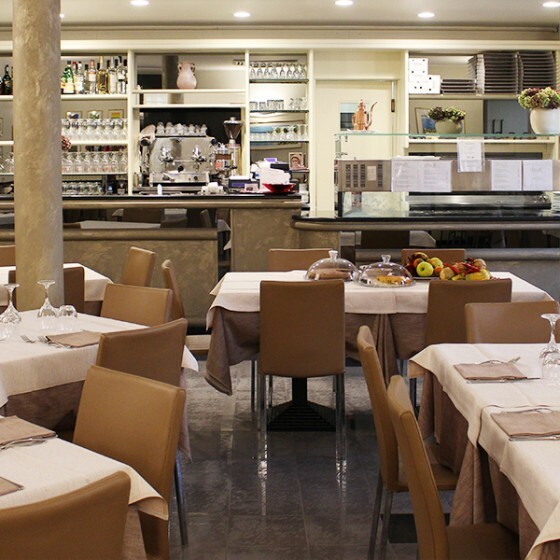 The restaurant is run by a family with Amalfitan roots who warmly welcome its guests. 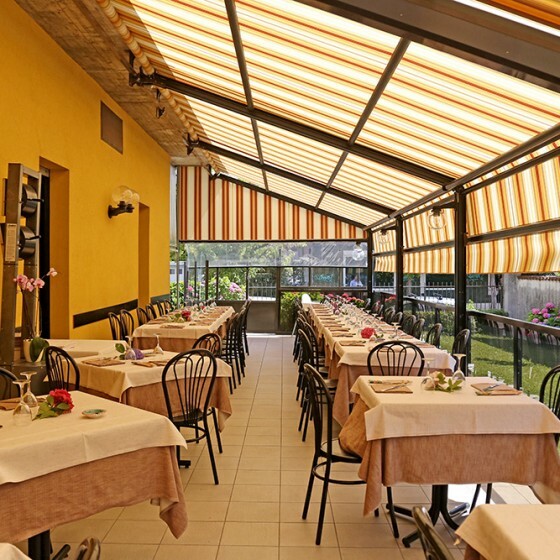 If you are looking for a place to have a nice dinner out with your friends or a place to celebrate some special events, this is the right one. 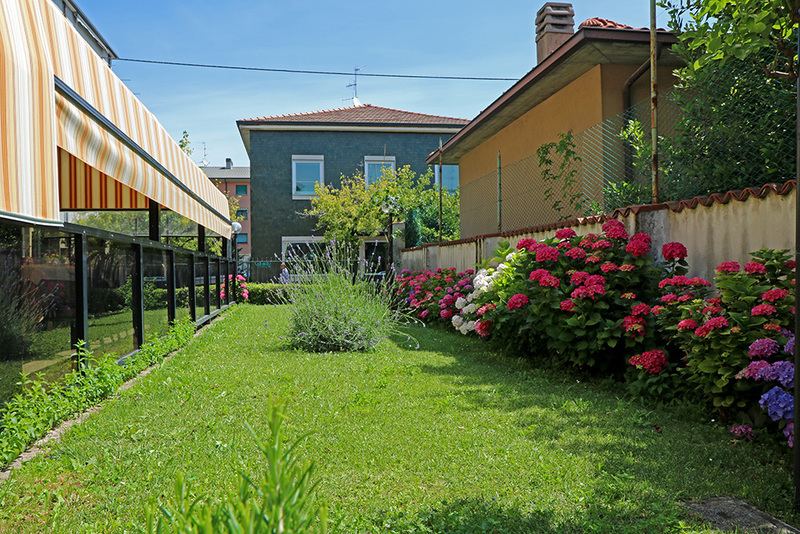 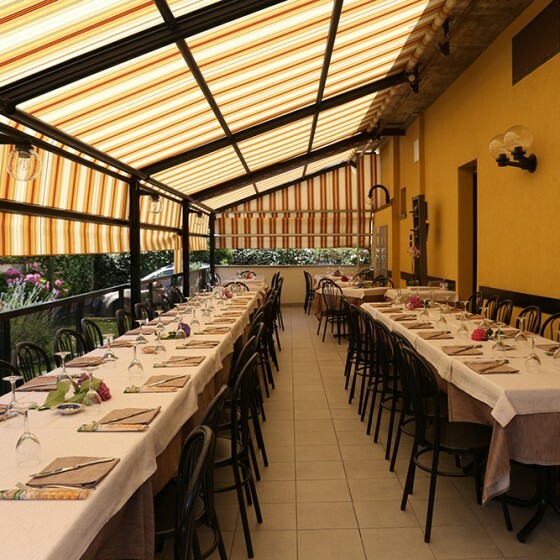 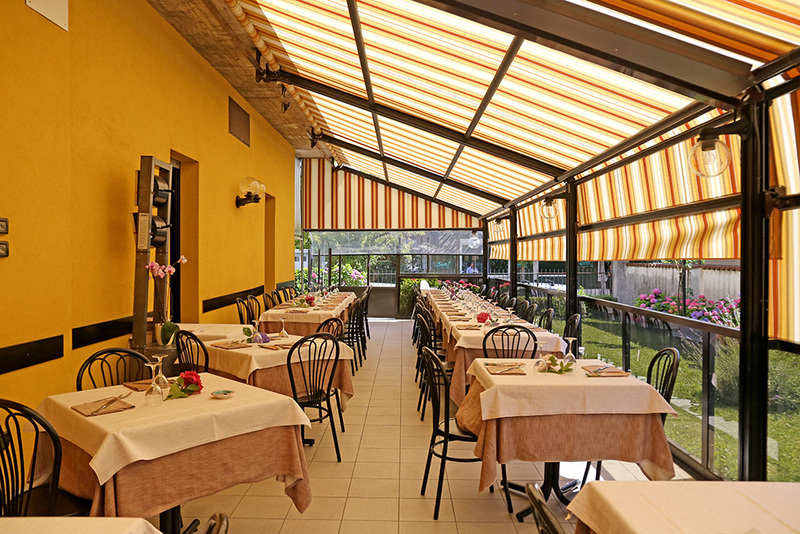 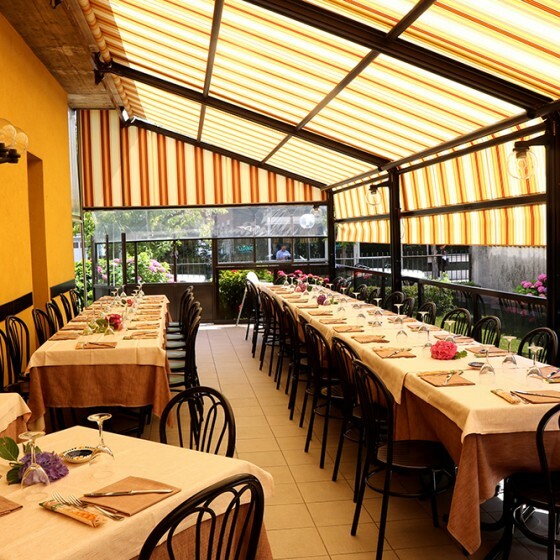 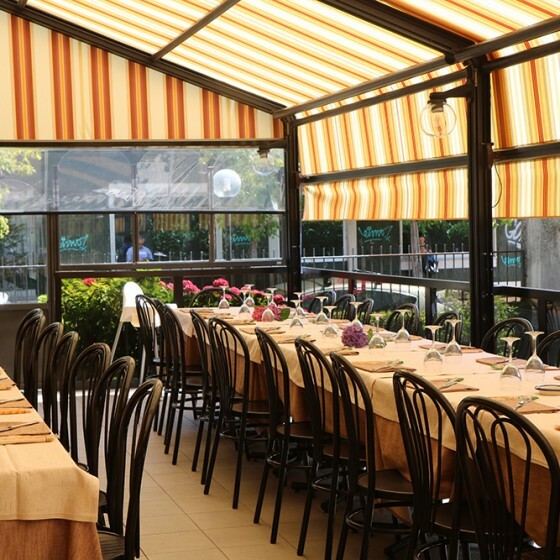 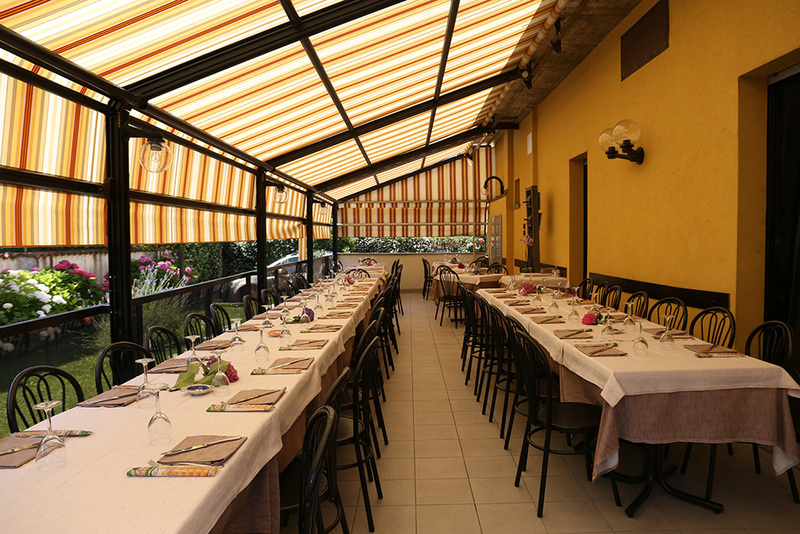 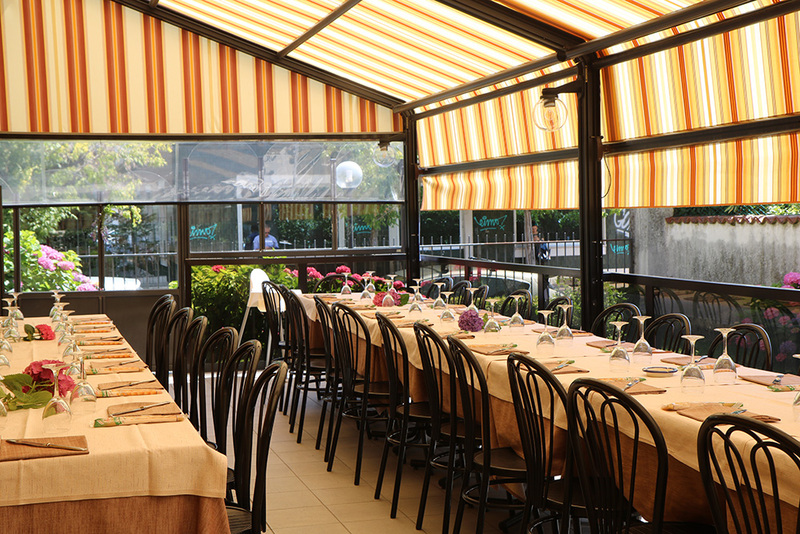 Moreover, during the summer season, guests will have the opportunity to have dinner in our outdoor patio. 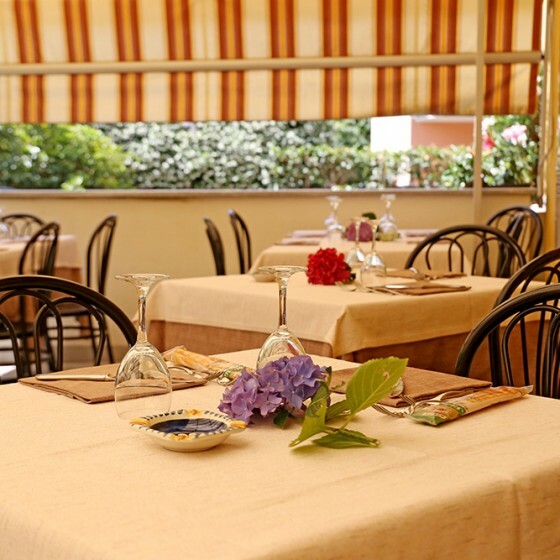 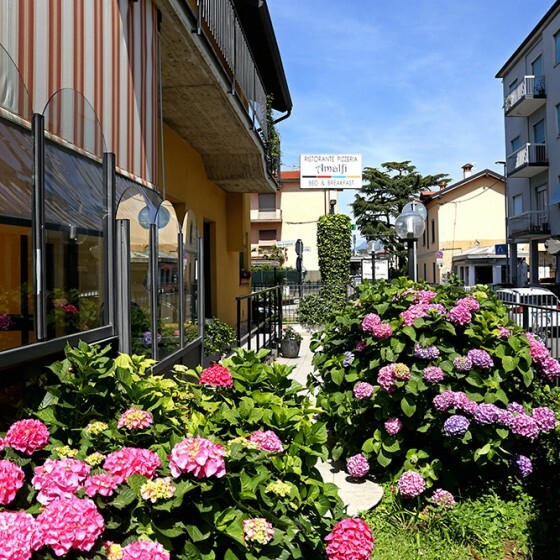 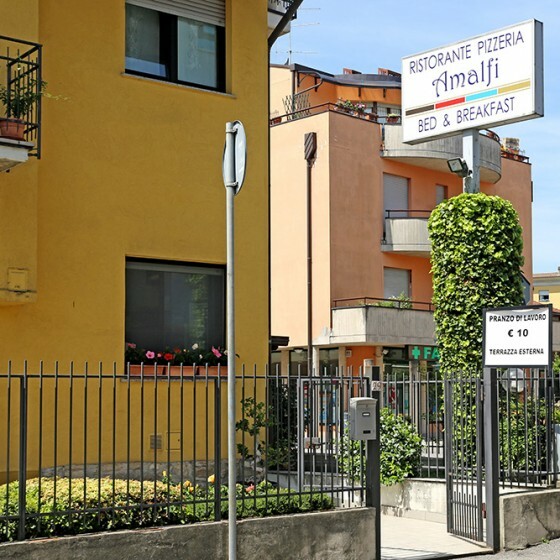 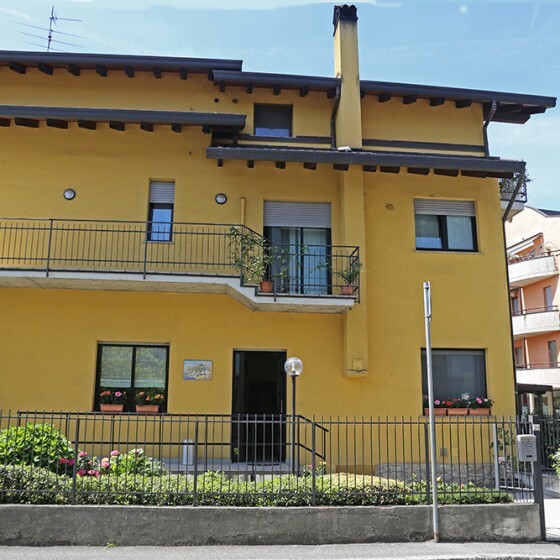 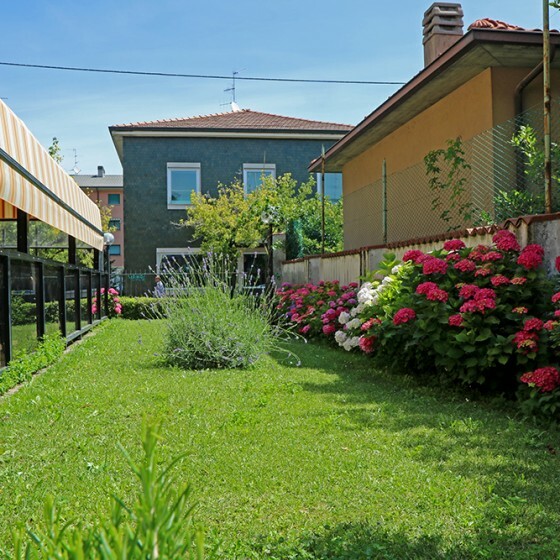 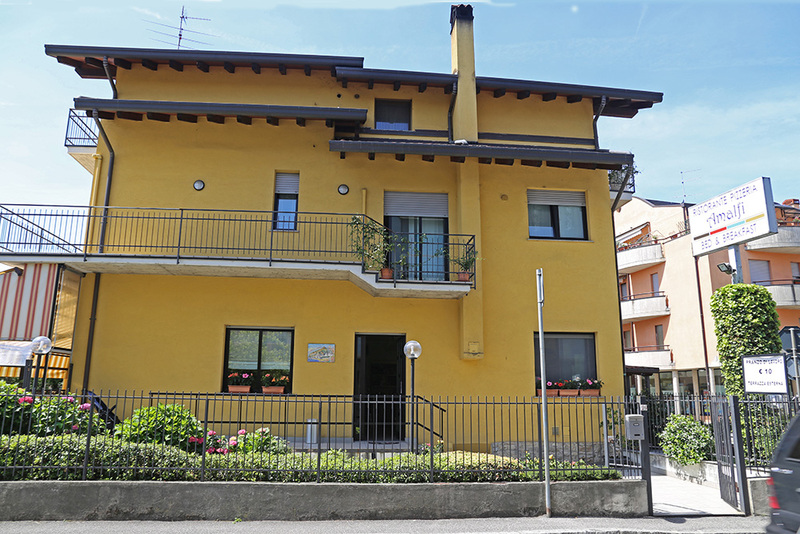 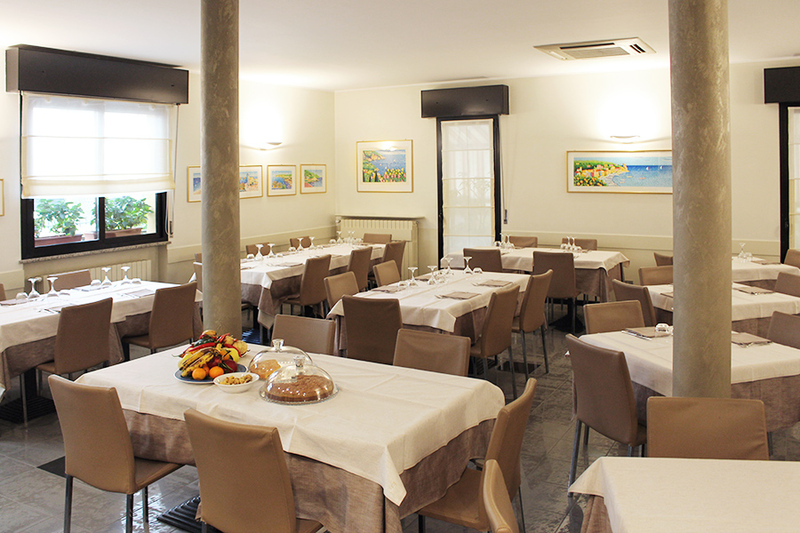 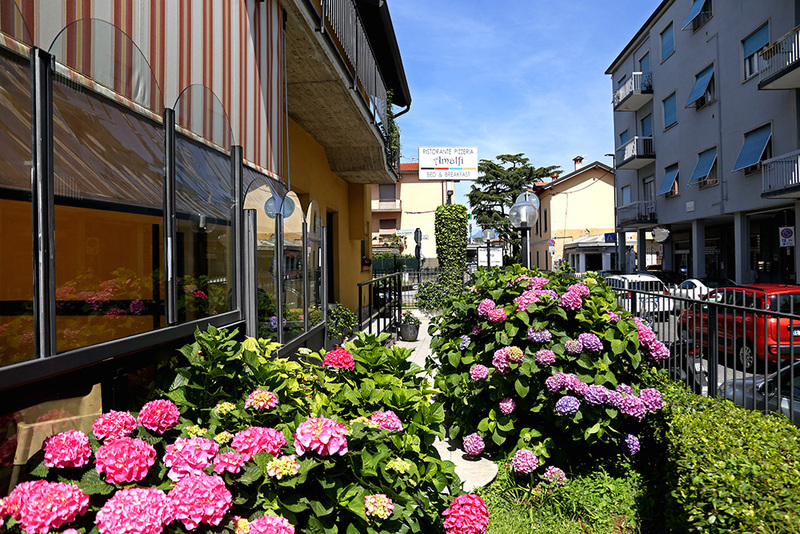 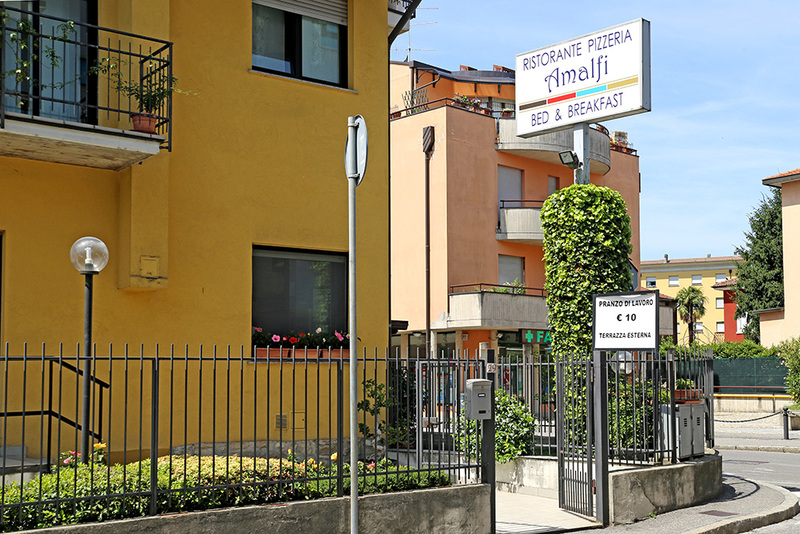 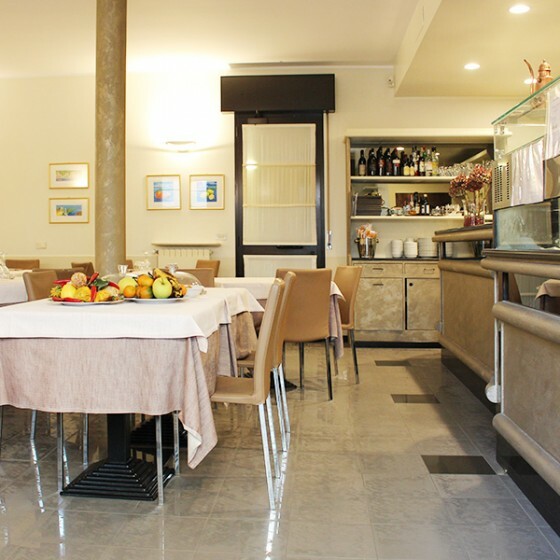 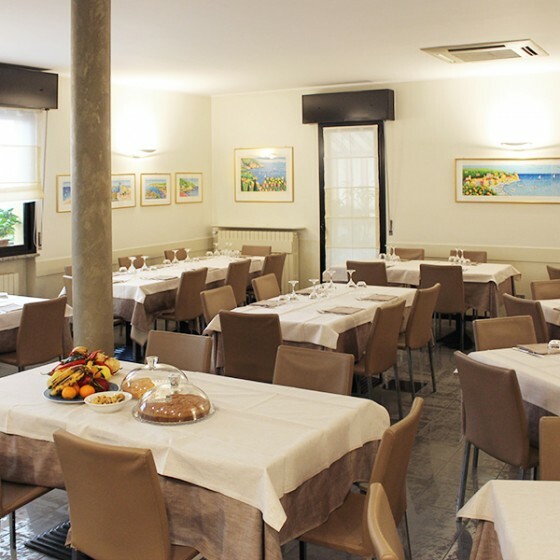 We can satisfy every kind of taste because guests have the possibility to choose between a wide range of typical Italian dishes, a perfect mix of tradition and innovation. 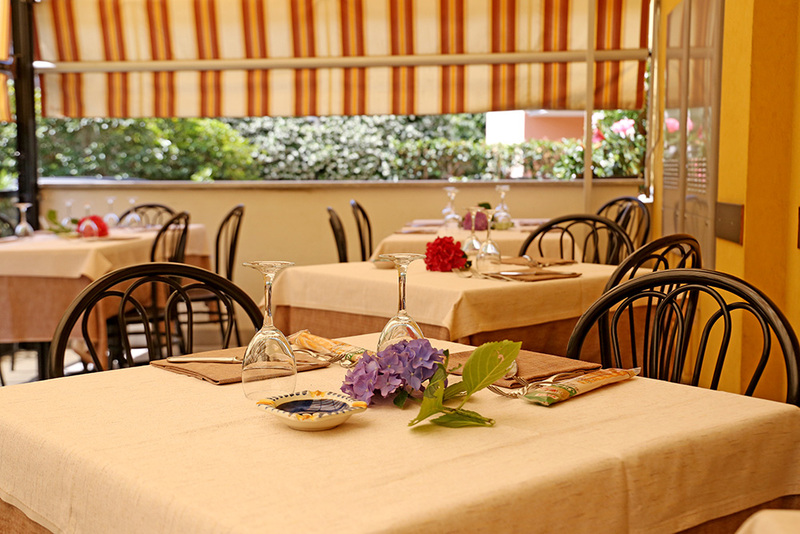 In order to book your table please enter your details, we will send you as soon as possible a confirmation via e-mail.